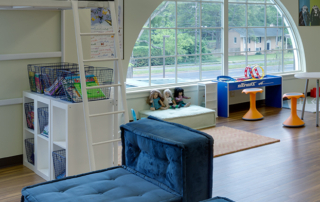 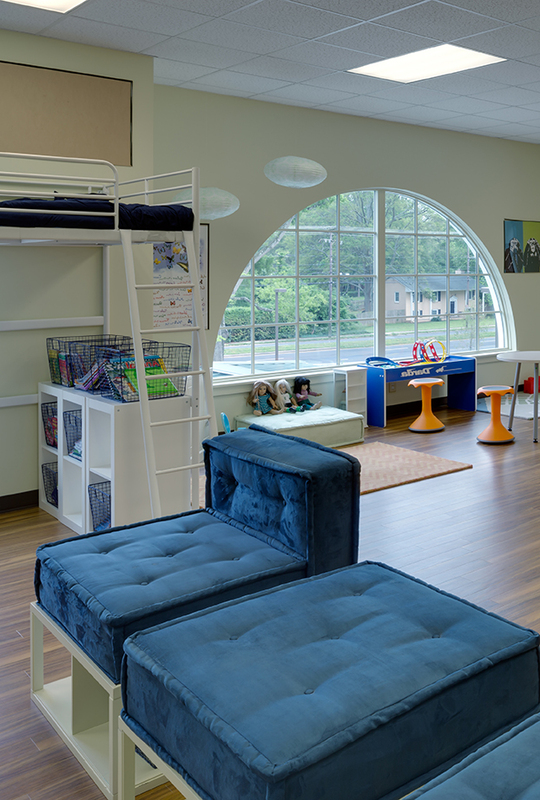 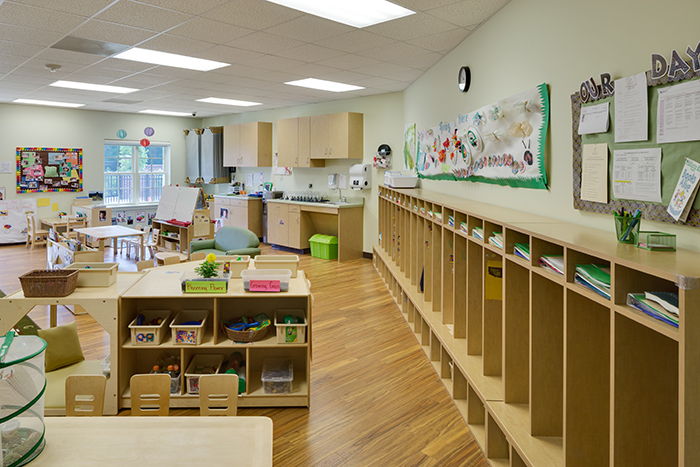 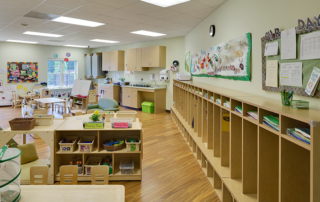 A preschool designed to engage young students through exploration. 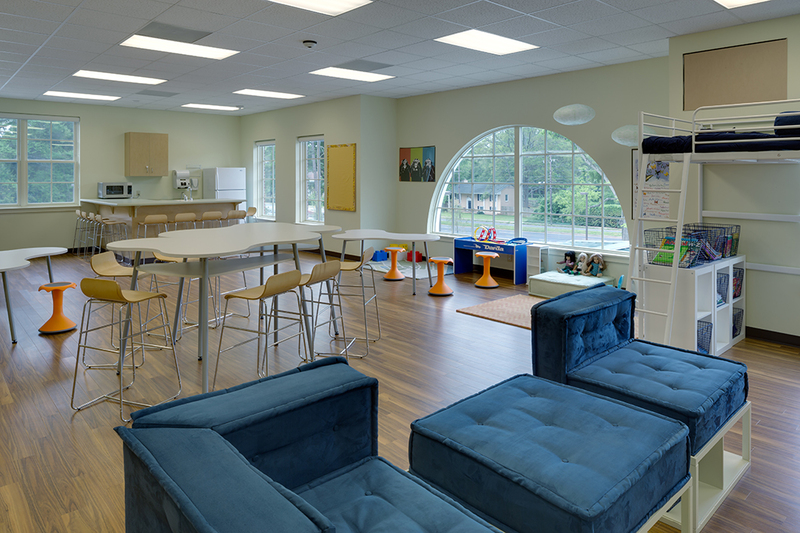 From the time you park and see the school, enter the lobby and greeted by staff, you realize this is not your run of the mill pre-school. 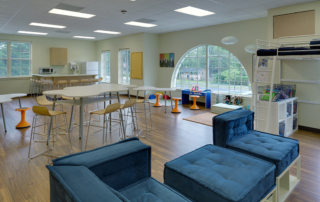 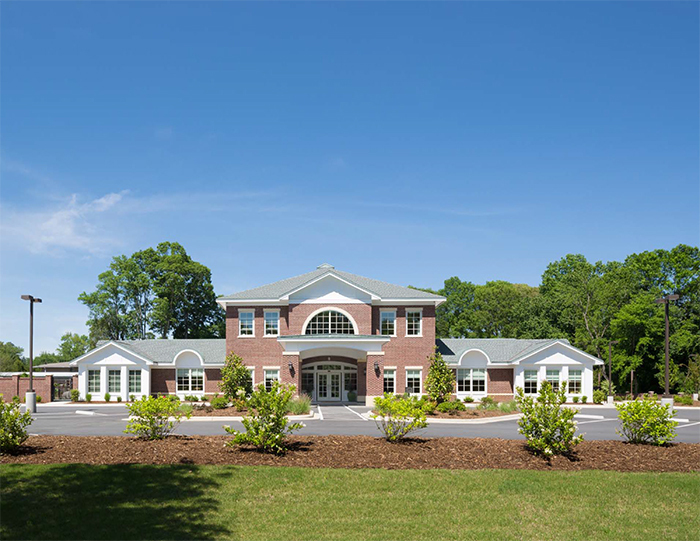 This 18,000 SF, $2,500,000 school in south Charlotte boasts pre-k through Kindergarten classrooms, multi-purpose room, lounge and library in a two-story building. 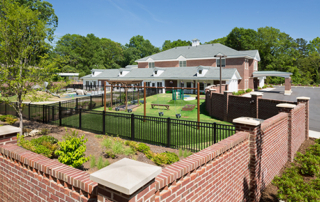 Its outdoor play area is something special and is intended to provide hands on fun engaging learning experiences – an essential marketing tool. 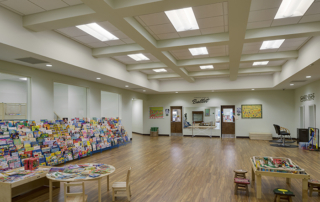 Natural light was also purposely designed to brighten the spaces and contribute to advanced educational programs. 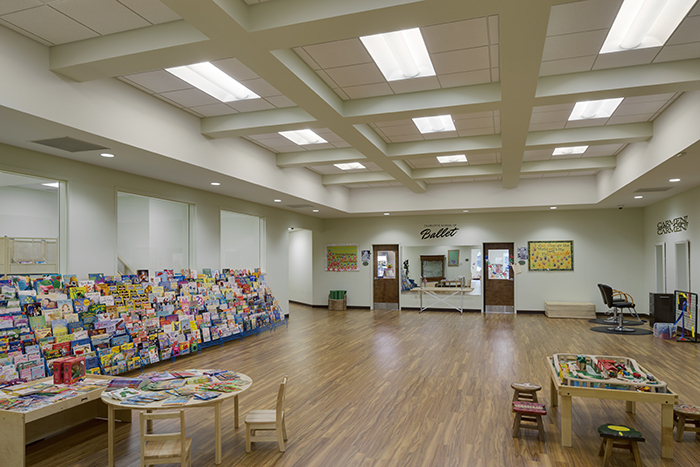 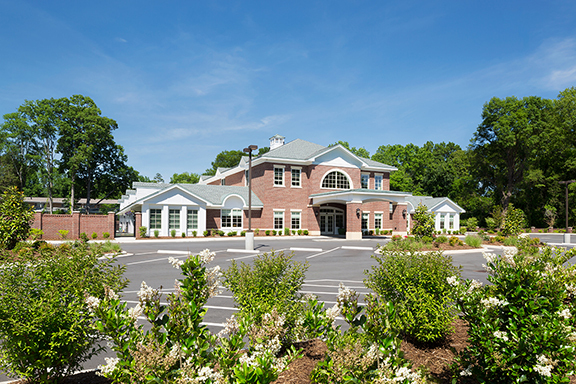 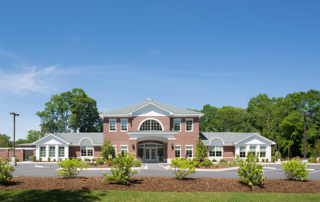 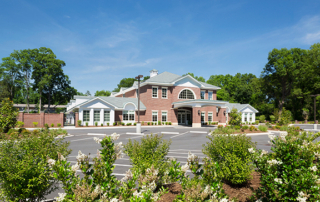 The building’s exterior was designed using classical school brick and trim details while establishing the facility as a contemporary leader in local pre-school education.